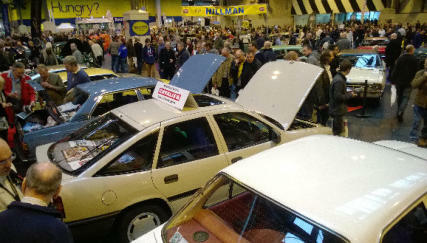 Ian Coomber with Simon Downs and his Mk3 Cavalier. 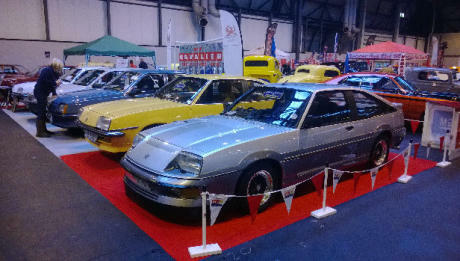 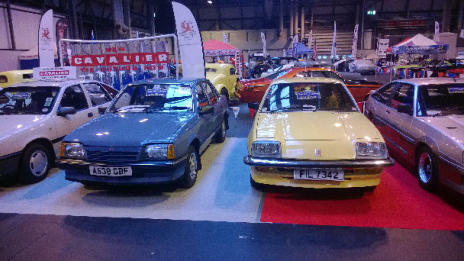 Ian Coomber tries Vinces Cavalier Mk1 LS. 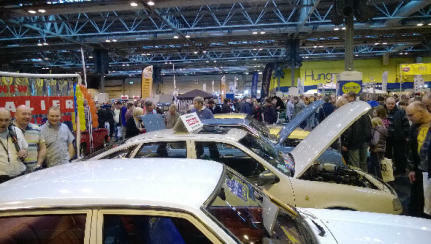 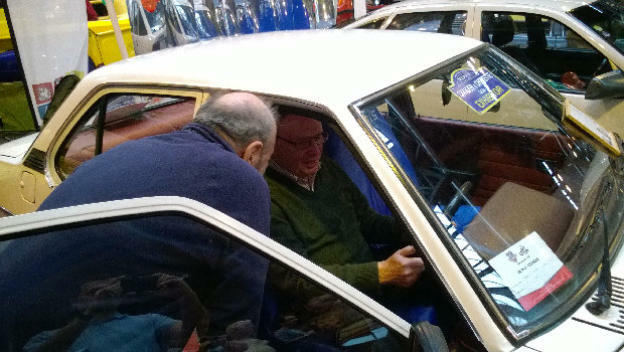 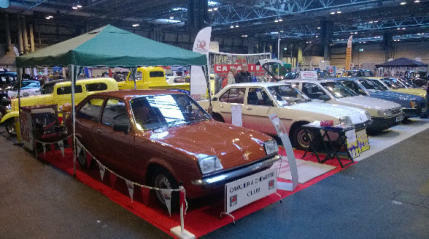 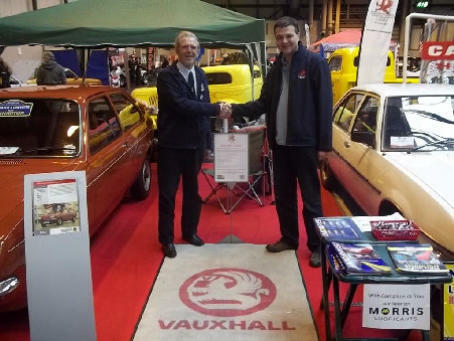 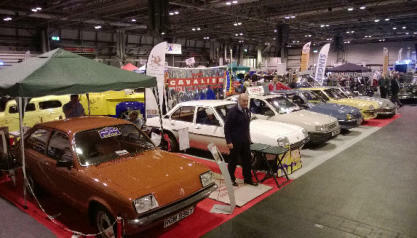 Vince, Chalkie and the Vauxhall Heritage Centre Chevette.